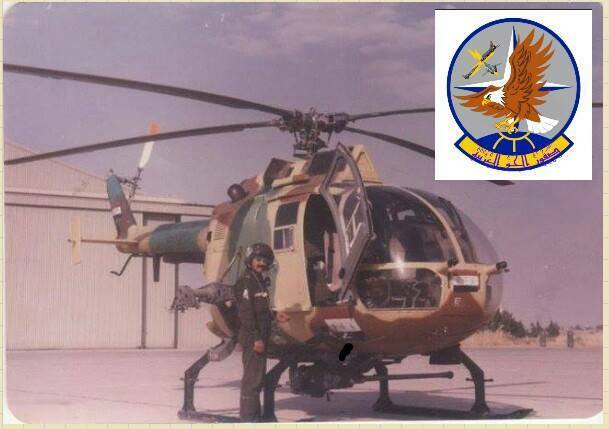 hayder كتب: there are 44 or 45 serials associated with Iraq. including the Manufacturer serial numbers. Here is 3504, early series with the wide air filter housing. 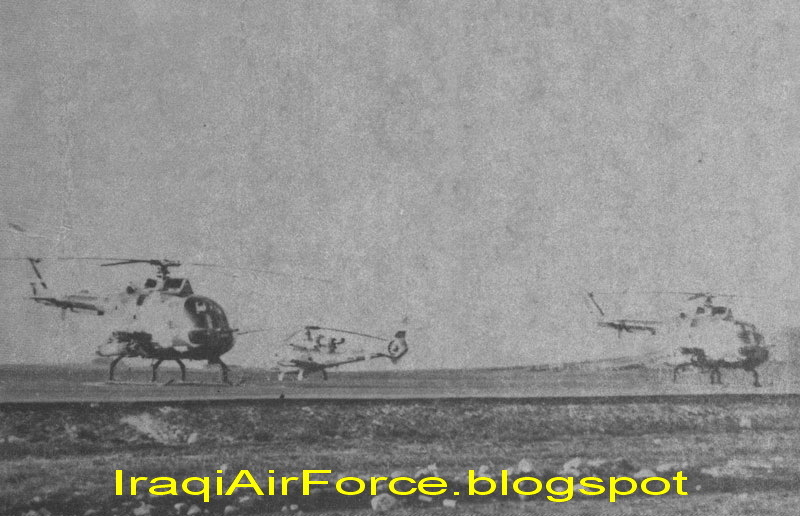 Photo of 3505 is on page 1. 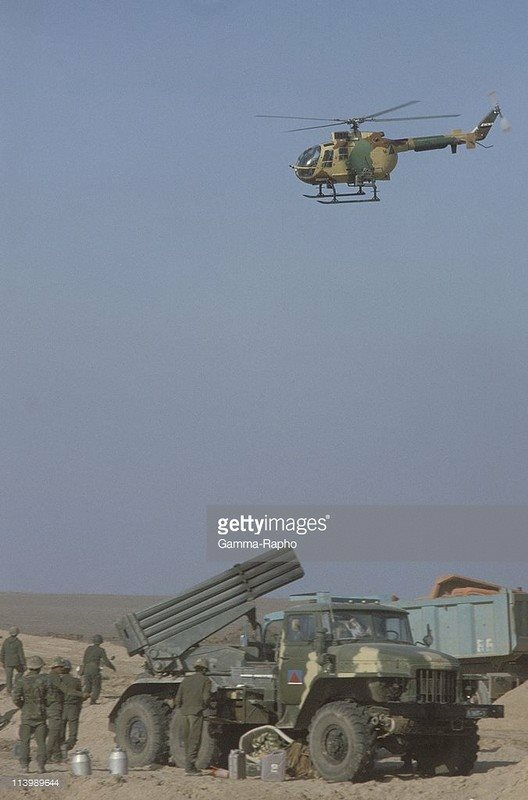 Armed with TB 68.22 rocket pods. Seems to have been the most common configuration. 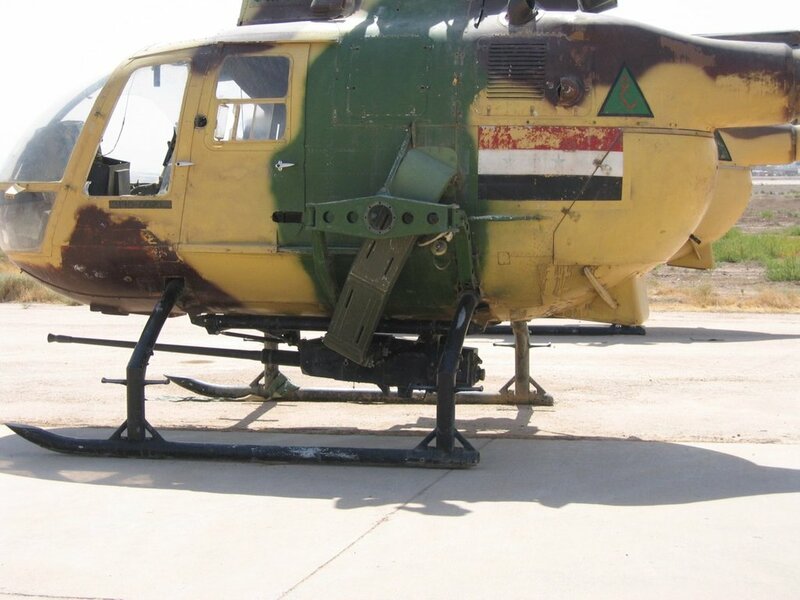 belongs to the series of Iraqi Bo 105CB-2 with VIP(?) and ambulance (judging by the markings) equipment. 3504 was of the ambulance variant with overall sand paint scheme. 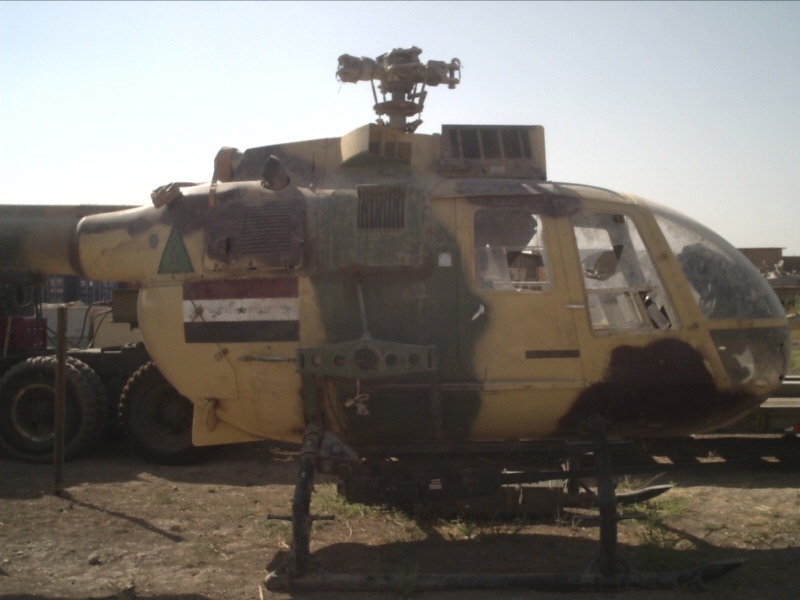 So far I have found 43 Iraqi Bo-105 helicopters of the CB-2, C and P variants. 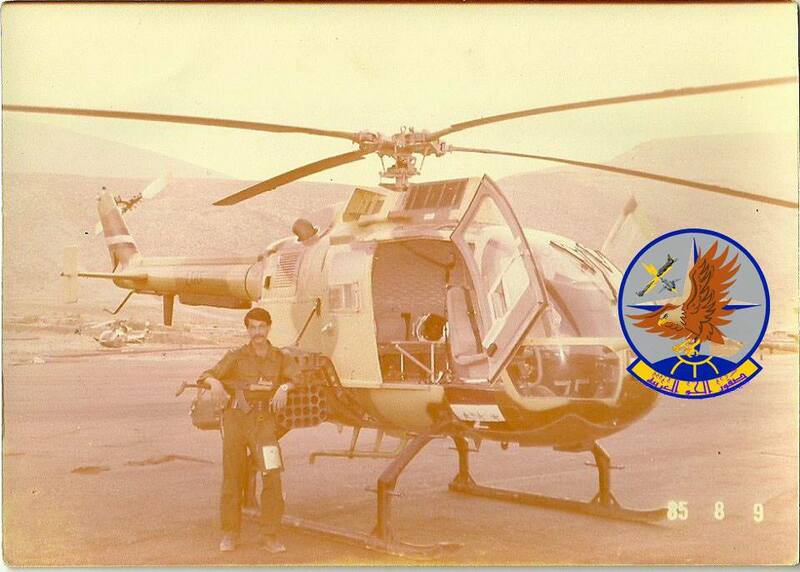 All built in Germany (CB-2/C in 1979 to 1980 and the P in 1980) and test flown with German civil registrations. 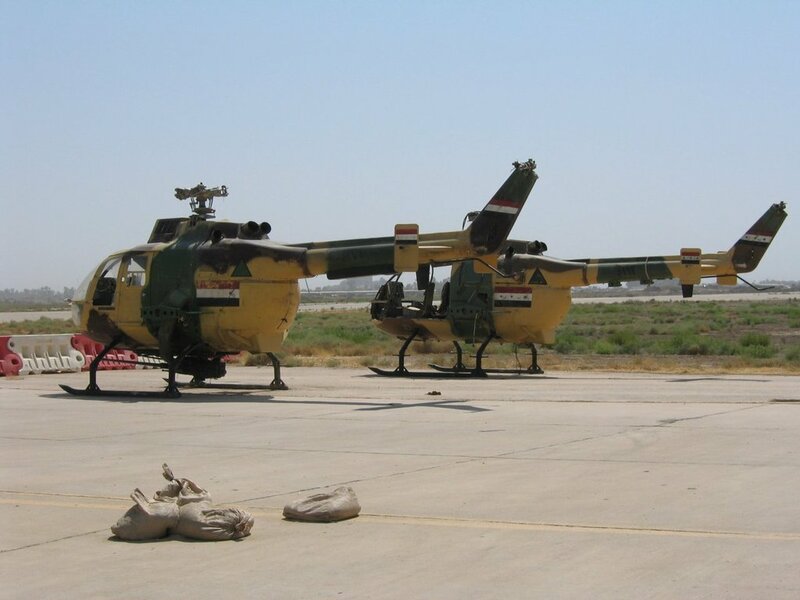 Iraqi serials are known for the first 10 helicopters (3501 to 3510) of the CB-2 variant.